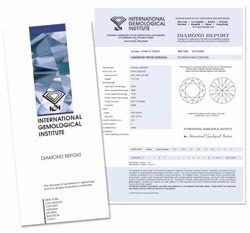 The IGI Diamond Report is essentially a statement attesting to the authenticity of a diamond. IGI expert gemologists use state-of-the-art equipment in order to accurately assess the diamond's 4Cs and all other relevant characteristics. Additionally, each diamond is scientifically analyzed for the identification of synthetics, simulants and possible treatments. 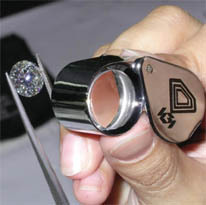 Final results will be recorded on the IGI Diamond Report. 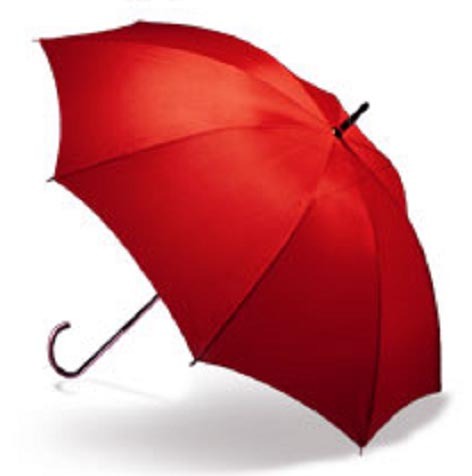 Contact us today or Click Here to find out more. 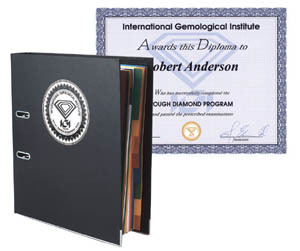 The IGI Identification Report is based on a precious stone analysis, which is designed to identify the species and variety of a colored gem. Since new technologies are continually being developed and applied to alter and treat rubies, sapphires, emeralds, and other gemstones, the IGI scientific approach is vital to ensure optimum reliability. 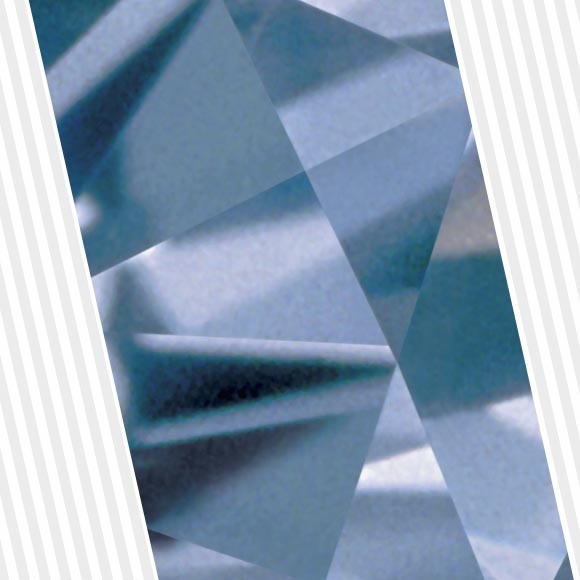 The Report clearly states whether the stone is natural or synthetic, provides other data describing its shape, cut, weight, measurements, color, transparency, and major characteristics, and also includes a detailed photograph of the stone. 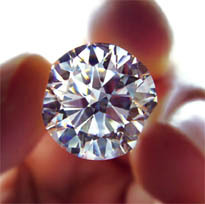 Country of origin is stated on the report if the gemological analysis conclusively reveals it. 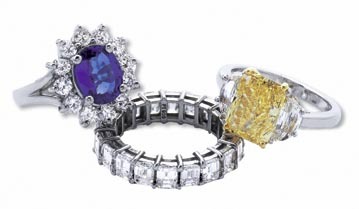 The IGI Jewelry Report provides a thorough and comprehensive description. The chemical analysis, content and weight of any precious metals are clearly stated, including details of mounted precious stones, weight, measurements, shape, cutting style, color, clarity, finish and other relevant results. 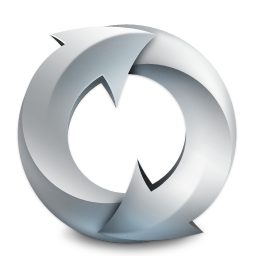 These reports can be converted into Appraisal Reports upon request. 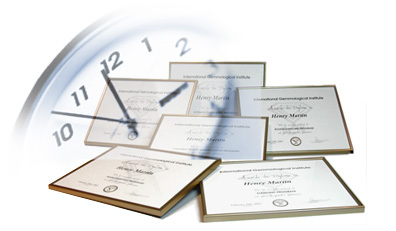 "Practical, complete and informative," is the best way to describe our renowned Polished Diamond Course. Students learn how to evaluate the famous 4Cs with hundreads of specimens, using the loupe and the microscope. But that's not all. The formation of diamond, the polishing of the rough stone, identification of imitations, synthetics and treated diamonds are only a few of the other topics addressed during classes. 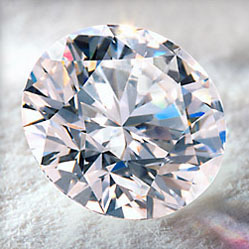 Not only diamonds are important to the jewelry professional. What about rubies, sapphires, emeralds and all other beautiful precious and semi-precious gemstones? 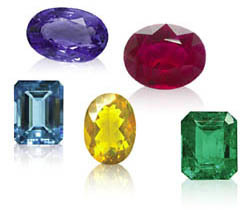 The importance of colored stones was emphasized by recent gemological conferences held in Antwerp. Our new practical gemological program addresses the systematic identification of all colored stones, with special attention to the study of inclusions. Is that red stone a ruby, a spinel or a garnet, a red diamond or perhaps just a piece of colored glass? Nobody knows for sure how long these little wonders of nature have been admired by man or woman. 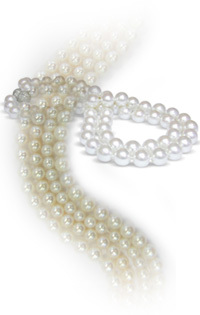 What we do know is that pearls claim a very important position in the industry today, and that a sound knowledge of pearls is indispensable for professionals. During this new and practical IGI course, students will learn about the growth of the pearl (natural or cultured), the quality analysis and evaluation, and the identification of imitation and treated pearls. 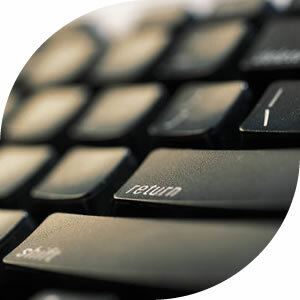 The Correspondence Course is specifically designed for those unable to attend IGI's practical courses on site. The course teaches students the theoretical side of diamond grading enabling them to be more effective in their work, whether it be in dealing, promoting or selling gems. Students learn to judge the quality of a gemstone and answer critical questions. At the end of each chapter, students are required to complete a questionnaire and answer sheet. Upon successful completion of the course, which consists of 15 chapters, and a final examination, the IGI Correspondence Diploma is awarded. 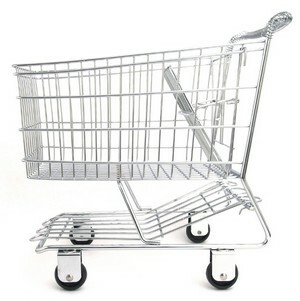 For course information, practical details, pricing and other inquires, please contact us. Verify/Confirm your IGI report online. 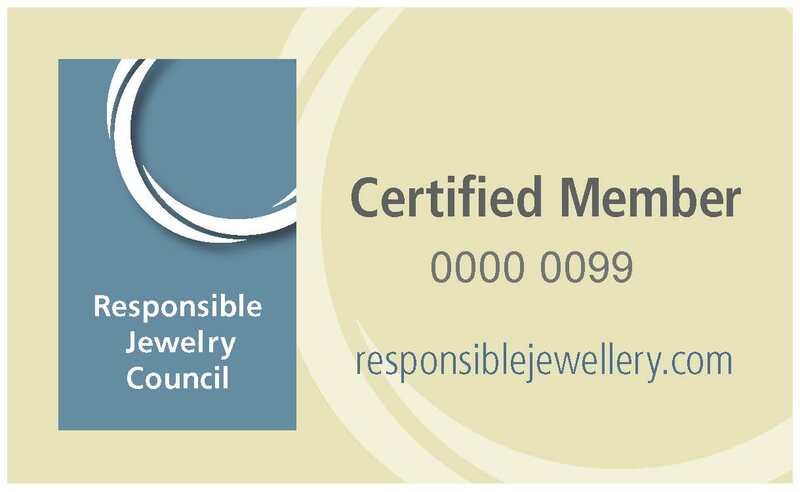 Having your diamond jewelry registered in IGI's database allows the optimum possibility of recovery in case of loss or theft. 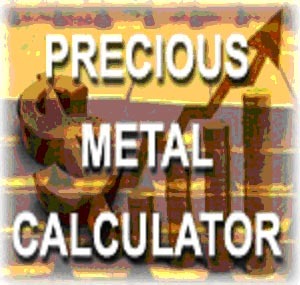 If the jewelry is insured you are most asssured of replacement with like kind. 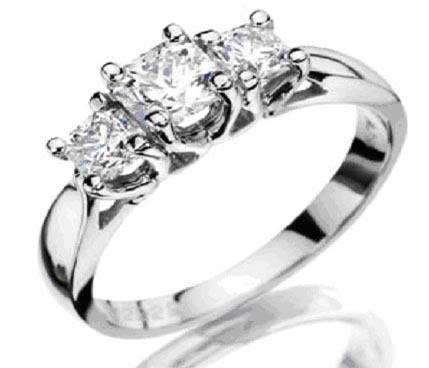 Shop our online eStore for all your jewelry accessory needs, for both consumers and jewelers.